Taking the advantage to ride the success of recent new launches (Alexis & Caspian) and relaunches (The Quartz), developers are moving their projects to their pre-sales and launches. Among them are Double Bay, joint by UOL & Kheng Leong, The Arte by CDL and The Beverly by Hiap Hoe. It’s just right next to Singapore Expo/ Changi Business Hub and minutes drive away from Changi Airport (3 MRT Stops away) which is excellent for expatriates who are working in that vicinity. Expected Temporary Occupancy Permit (TOP) date would be December 2013. Knight Frank and ERA are marketing agents for this project. If you would like to have an invite to the prelaunch, you can contact me. 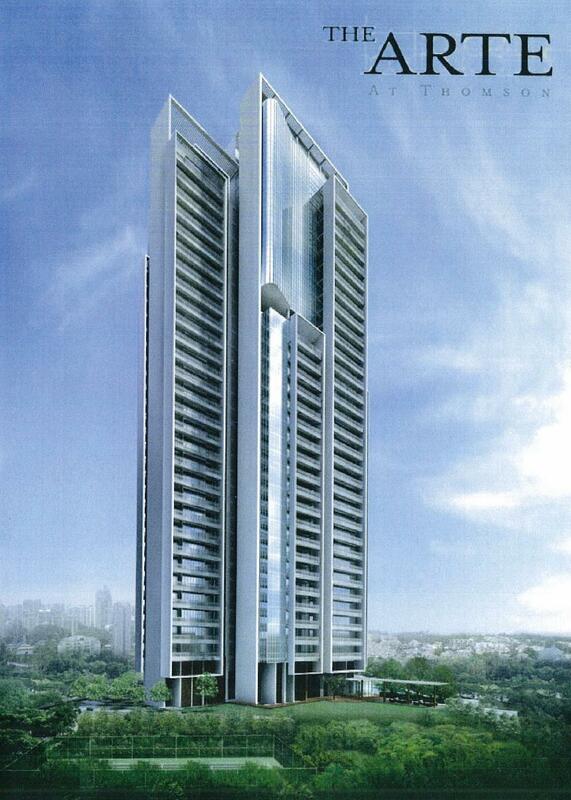 CDL’s new project The Arte has 336 dwelling units in two iconic towers (36 storeys) on a 176,000 sqft land bank. With its location, Orchard and the Central Business District (CBD) is just minutes drive away. Toa Payoh and Novena MRT Station is not far away. The Arte is a full facilities condominium and the expected Temporary Occupancy Permit Date (TOP) is estimated in 2012. If you’re interested in the pre-launch, feel free to contact me. Hiap Hoe’s freehold development that sits on a good 124,000 sqft of land, The Beverly is a 118 unit strong condominium which every unit is served by a private lift that opens right into the designer interior lobby.It’s located near Upper Bukit Timah, has easy access to both PIE and BKE and has an upcoming new Beauty World MRT station nearby. Price starts from 648psf and expected Temporary Occupancy Permit (TOP) would be December 2013. The project is marketed by DTZ and its show suite is located at 45/47 Toh Tuck Road. Most of the mid-tier projects are launching in succession. Will they have an equally good take up rate as Alexis @ Alexandra, Caspian and The Quartz? We’ll find out real soon in a few weeks time. Stumbled upon this site, Double Bay Residences. 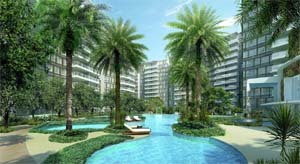 It has got lots of details of the Simei condominium such as unit types, location map, site plan, etc. Thanks for sharing! :) This is probably one of Knight Frank or ERA’s agent microsite for the project. Indeed most of the details are there.